A few weeks ago we wrote about ESPNs decision to quit broadcasting in 3D. Now the BBC has joined them due to a "lack of public appetite" for the technology. The Beeb began broadcasting several shows and events in 3D in 2001, including the Olympic Games. According to the BBC, when people watch TV they concentrate in a different way than when they go to the cinema, which is why there has been uptake for the tech at home. 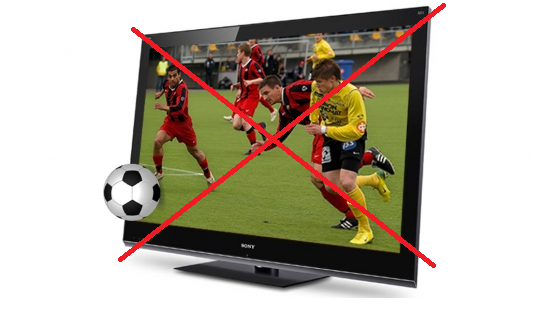 Recent figures from the US suggest no more than 120,000 people are watching 3D channels at any one time.